Argentine Bahia Sod (pasture grass) is available for pickup, delivery or installation. 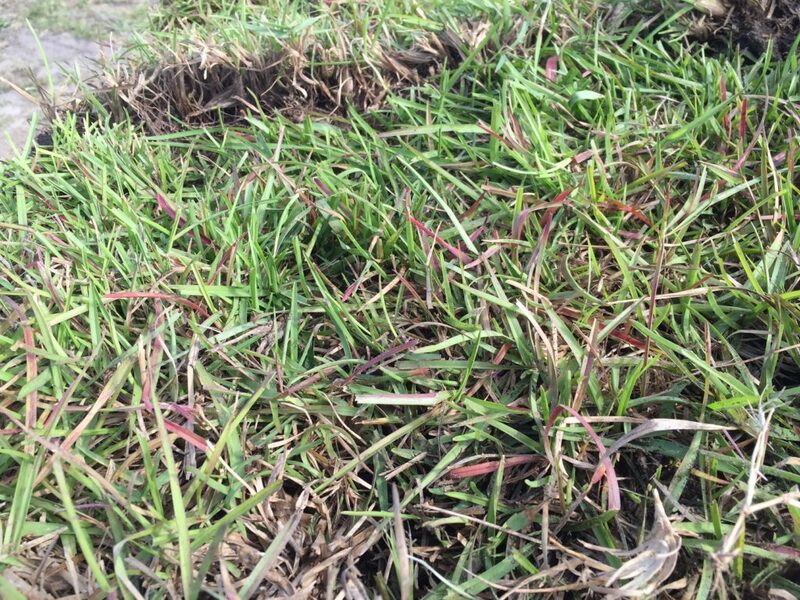 Our Bahia sod is a hardy choice, if you’re worried about drought resistance. Due to its deep roots, Bahia is often used in sunny areas with little or no irrigation. In Florida, Bahia is a common pasture grass, which upon care and maintenance can also provide an attractive lawn. Often used for roadsides, ditches and retention ponds to help prevent erosion. Argentine grows fast and sprouts seeds which help it spread. Keep mowed to 3 to 4″ in height, or less to keep the weeds down.